Whether you’re planning your new home or are making additions to your current one, there is a lot to consider. From architecture style to design and layout, it seems like there are endless decisions to make. If it’s included in your project plans, there may be some difficult choices to make that involve your garage. Garages play an important role in a home. Not only do they provide vehicle protection, but they are one of the main focal points of your home. That said, homeowners should want their garages to feature trending design and modern technology. However, one decision you may be faced with is deciding between a single or a double garage door. With a two-car garage being a standard norm for most homes, homeowners started opting for the unique, stylish, and functional two-door design. However, choosing between a two-door design and a large, single door is still a difficult choice to make. If you’re stuck deciding between the two styles of garage doors, check out our ideas and suggestions on how to choose the door that is right for you and your home. By following these tips you can ensure that the garage door you choose meets your home’s basic architectural needs while providing you with a modern and trending design you’ve always wanted. 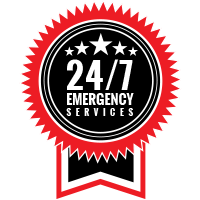 And, when you’re ready to add a new garage door to your home in Indianapolis and the surrounding areas, contact Garage Door Doctor! There are a lot of considerations when it comes to deciding between a single or double garage door. Factors like, whether your garage is attached or detached from your double home, and how many cars are kept inside can influence the design of a new garage door. Consider the size of the vehicle or vehicles that will be parked inside the garage as well. Homeowners generally use garages for extra storage space, so you will want to factor that in as well. If you want two single doors, you’ll want to make sure they can fit within the garage. Wouldn’t it be nice if w e could just pick whatever style of garage door we wanted and be done with it? Unfortunately, it is not that simple. There are many other factors to consider as well. Before you invest your hard earned money into a single or double garage door, it is beneficial to consider the practicalities and risks that come with a garage. Garage door malfunctions. Garage doors are not perfect. After years of use, parts of your garage door, like springs, will begin to wear. If you have one large, double-size garage door that has a break in the torsion spring, you may have trouble trying to get the door open. 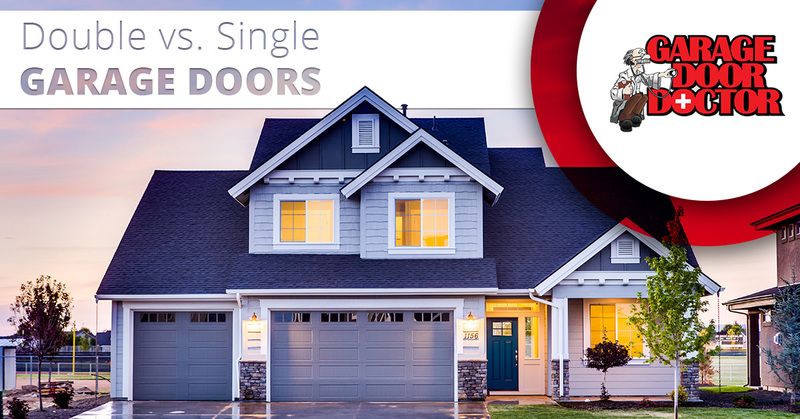 With two single doors, however, if one is inoperable at least you will still have another door that will give you access to your home and vehicles. Changing temperatures and humidity. If you live in a colder climate, having two garage doors can reduce the amount of cold air that enters your garage. If you’re someone who heats their garage, this will significantly reduce your heating bill, especially during this upcoming winter! The same goes for those who live in a hot, humid climate; only two single doors can help reduce the amount of humidity that enters your garage, which in turn will reduce your air conditioning costs. Multiple car family. Does your family have more than two cars? As we mentioned earlier, most garages can fit two vehicles. However, if you want your garage to be able to store more than the norm, you may want to try a large double door and a single door for the best functionality. Having three single garage doors can make it difficult to maneuver and is typically unfeasible. 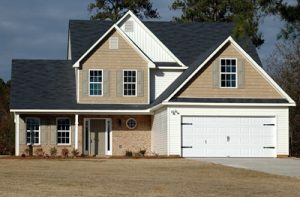 A professional garage door installation company should be able to give you an idea of what looks good and what doesn’t. Depending on the style of the house, sometimes a single door design can complement the exterior of the house, as well as the landscape, better than a double door would. With so many different garage door styles to choose from, it may be hard to decide which is right for your home. Consider what is trending in your neighborhood, as this can really help add value to your home. From our professional experience, we have noticed that double door system is recommended to gain buyer interest. Generally speaking, the cost is nearly the same when it comes to two single doors and large double garage doors. The biggest expense will come from adding a second garage door opener. Of course, there will be additional costs for the construction of two single doors. In addition, a double garage door will most likely need a stronger garage door opener to bear the weight, but this is an expense that is worth it as it will make your garage door much safer. It doesn’t matter which style of door you choose, as long as you invest in a well-balanced counterweight system for easy access to your garage. Ready For Your New Garage Door Installation? When you’re considering getting a new garage door, be sure to contact the experts at Garage Door Doctor, LLC. Our garage door professionals can help guide you in choosing the best option and style of garage doors for your home and needs. Offering quick installation, friendly service, and competitive prices, there is no better option for garage door services. 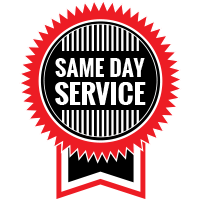 Contact Garage Door Doctor to schedule a free garage door estimate!